Salvatore Ferragamo launches a fresher successor to fragrance Aqua Essenziale presented in April 2015. 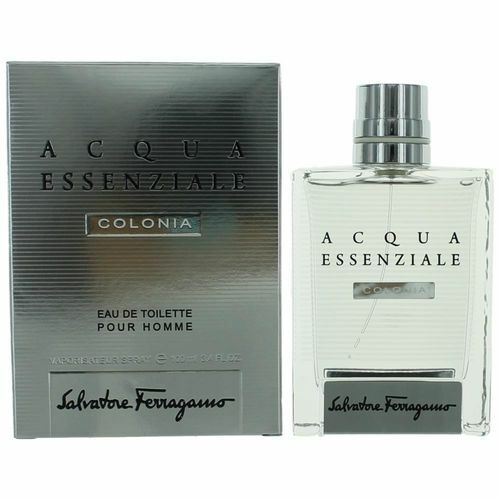 The name of the fragrance is Aqua Essenziale Colonia and it is the third in a row of fragrances to convey Italian charm and the style of the brand by combining notes of characteristic texture, strong character and sophisticated shades. Freshness originates from aquatic accords which highlight citrus scents of bergamot. Aromatic notes of lavender and clary sage in the heart illuminate orange blossom, while elegant sound is brought by vetiver combined with a masculine, warm blend of tonka and ambrox in the base.